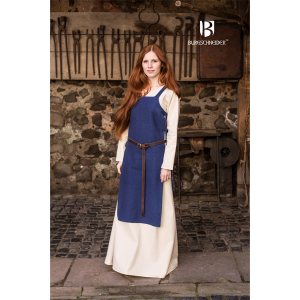 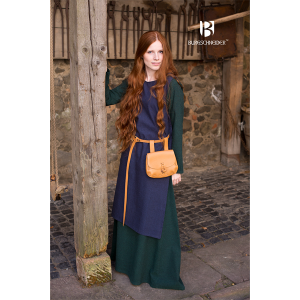 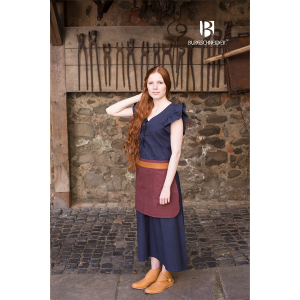 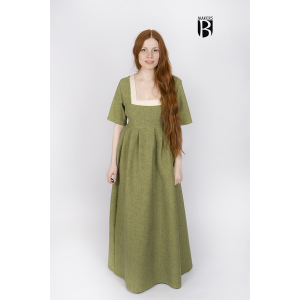 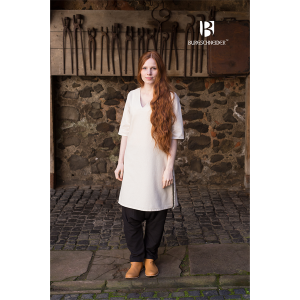 Expertly designed to capture the true nature of historically inspired Viking and Medieval gowns and dresses, our Norse inspired ladies’ clothing range features a wide variety of unique styles adopted by Viking woman during these fascinating eras. 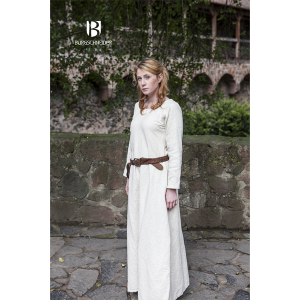 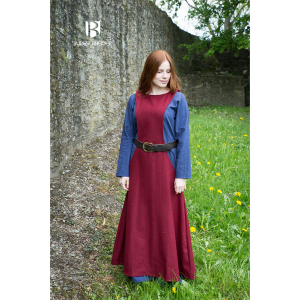 Allowing you to add truly authentic pieces of beautifully crafted Viking, Norse, Renaissance and Medieval inspired clothing to your Larp, Cosplay, screen, or stage wardrobe, all of our medieval dresses and medieval gowns have been crafted to the highest possible standard, with a strong focus on optimising comfort, quality, and of course, durability. 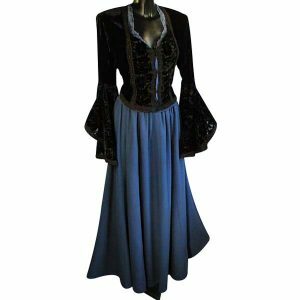 After all, we want you to be able to enjoy your Larp clothing collection for years to come. 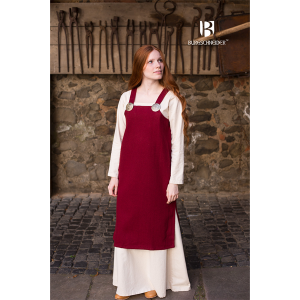 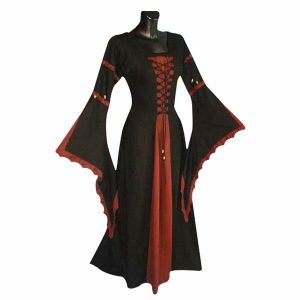 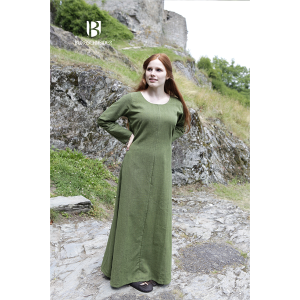 Perfect for all Larp and Cosplay events, as well as appearances on the stage and the screen, there are a whole host of traditional and Viking inspired designs within this collection that will allow you to step back in time in the optimum style and comfort. 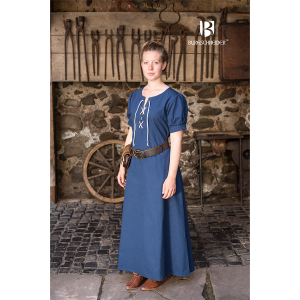 Incorporating marvellous attention to detail and authentic features, this collection will allow you to enjoy a wide range of distinct styles that are ideal for the big screen, Larp events, or the theatre stage. 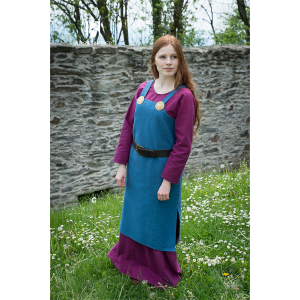 From our Surcot Albrun, Sleeveless Underdress Aveline and Short Tunic Frekja through to our Medieval Underdress Johanna, Bathing Dress Metta and ¾ Arm Underdress Laga, you’re sure to find a Viking, Norse, Medieval, or Renaissance inspired costume that meets and exceeds your Larp costume requirements. 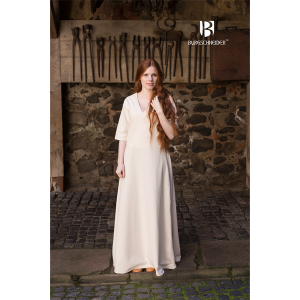 But that’s not all… this endearing and truly fascinating collection of authentic Viking and Medieval gowns and dresses will also allow you to immerse yourself in the iconic cultures, traditions, and styles that defined this mystical era. 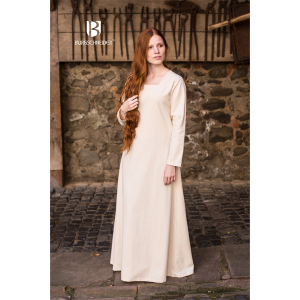 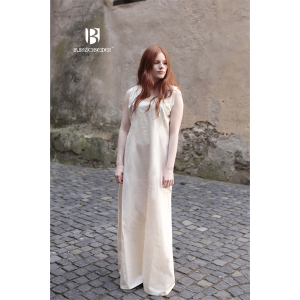 Available in a wide range of sizes, each dress and gown within this collection uses the finest materials, hand dying process and Viking, Norse, Medieval and Renaissance inspired designs that are sure to turn heads, no matter what the occasion. 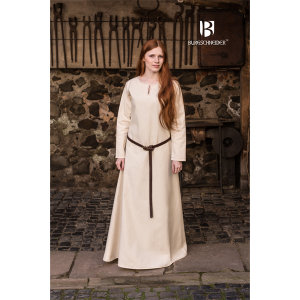 And to add yet another authentic and exciting dimension to your Viking dress or gown, don’t forget to add accessories to truly achieve a fantastic historically inspired look that will ensure that you always look and feel the part. 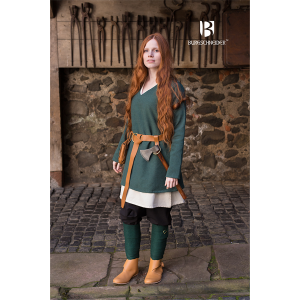 Here at Black Raven Armoury, we specialise in offering an extraordinary range of Medieval, Viking and Norse costumes that will allow you to experience incredible quality, expert craftsmanship and outstanding attention to detail. 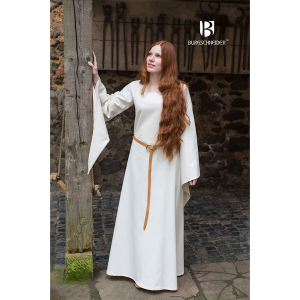 If you have any questions about any of our beautifully crafted Norse and Viking, Medieval gowns and Medieval dresses, please do not hesitate to get in touch. 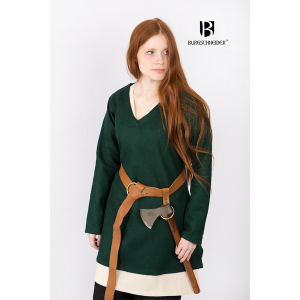 Our friendly and helpful team is always on hand when it comes to pointing you in the right direction for all of your Larp costume needs.